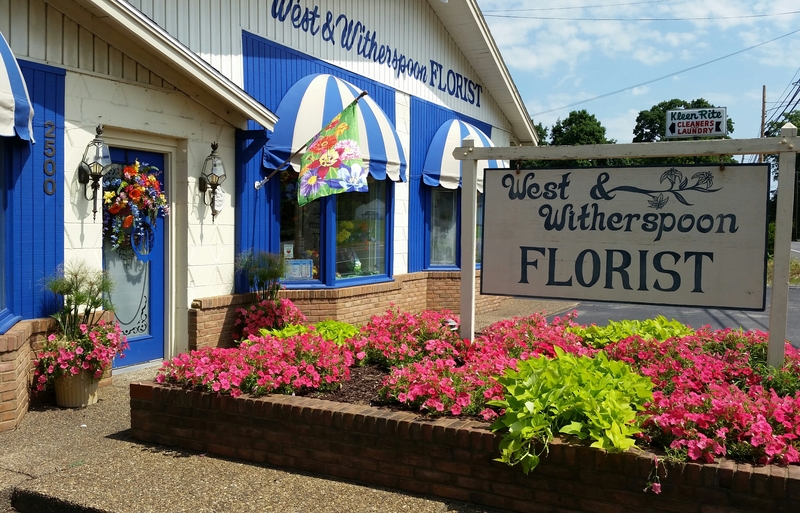 Welcome to West & Witherspoon Florist. Delivery is available to all surrounding areas. Free Delivery to funeral homes .